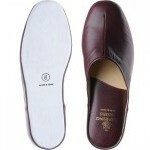 Hand made in Menorca for Herring Shoes, these slippers have a soft kid upper, full leather lining & soft leather sole. 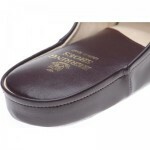 "Wonderful quality and comfort. Do not hesitate." "Great slipper. 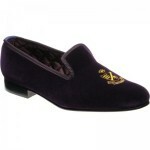 Very nice colur"
"THese are the best bedroom slippers on the face of the planet. 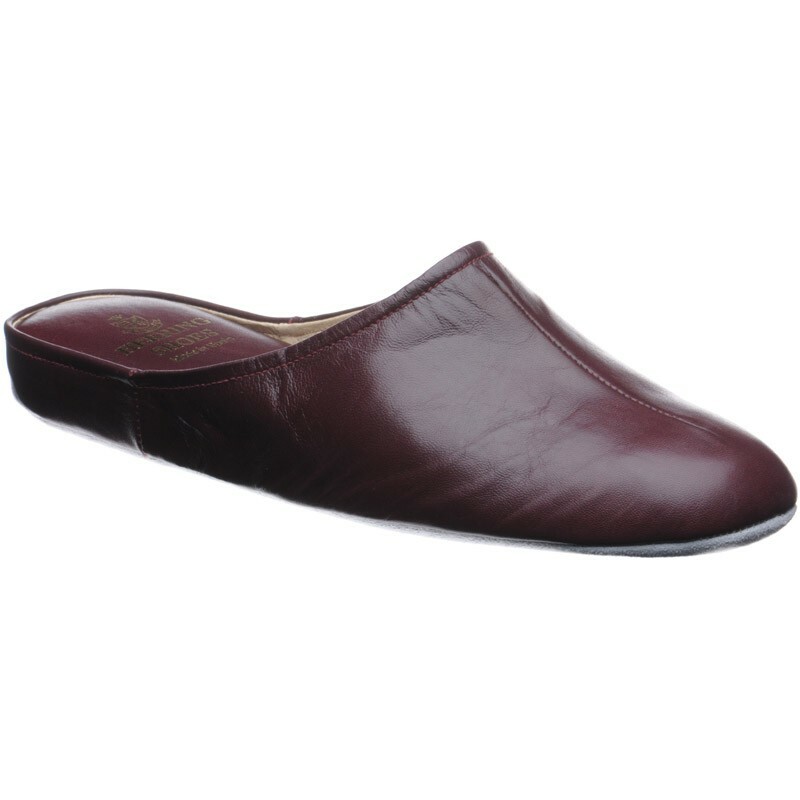 They fit perfectly and the leather is so supple and soft that it makes them extremely comfortable. 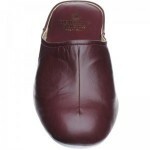 I would HIGHLY recommend these for gifts or for personal use. " 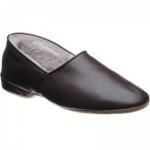 Wonderful quality and comfort. Do not hesitate. THese are the best bedroom slippers on the face of the planet. 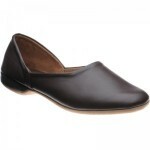 They fit perfectly and the leather is so supple and soft that it makes them extremely comfortable. I would HIGHLY recommend these for gifts or for personal use.